For those of you who haven't heard, Memebox is the latest beauty box trend rocking the beauty world. Straight out of Korea comes the best beauty and skincare goodies packed adorably in a big pink box - each box with a particular theme. To make things even more exciting, you can buy them anytime without signing up to a subscription! When I saw the Holika Holika box, I knew it had to be mine. 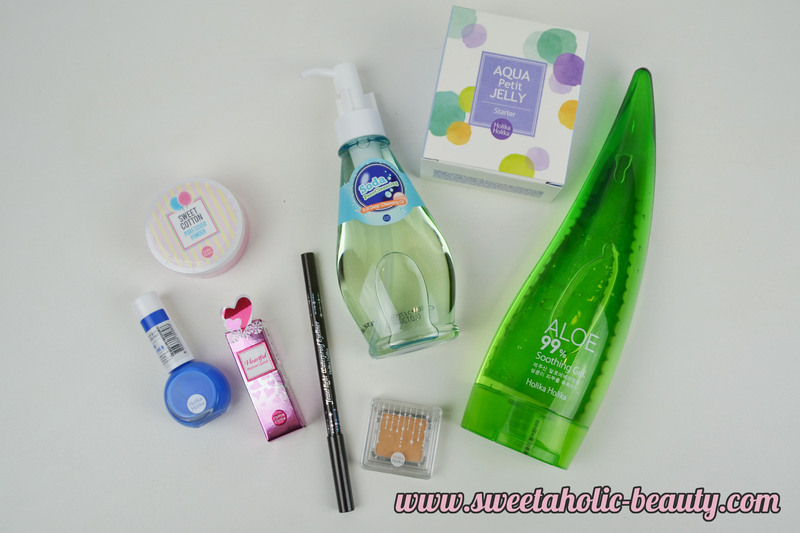 I'm a huge fan of Asian cosmetics, and I knew this box would be filled with some amazing stuff. Oh my gosh look at those goodies! Essentially this is just translucent powder. But how cute is the name anyway! 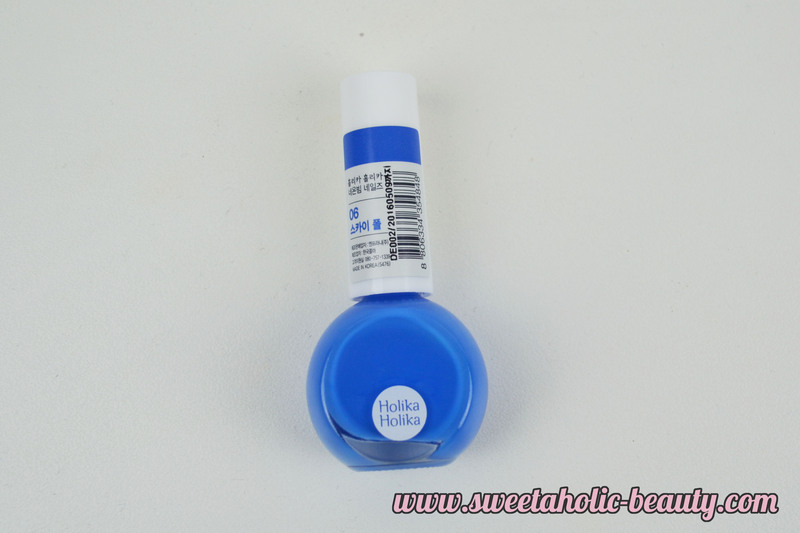 I love that this comes with a little puff as well making it easier to apply when on the go. I haven't tried this yet, everything in this box was just too pretty to actually use. 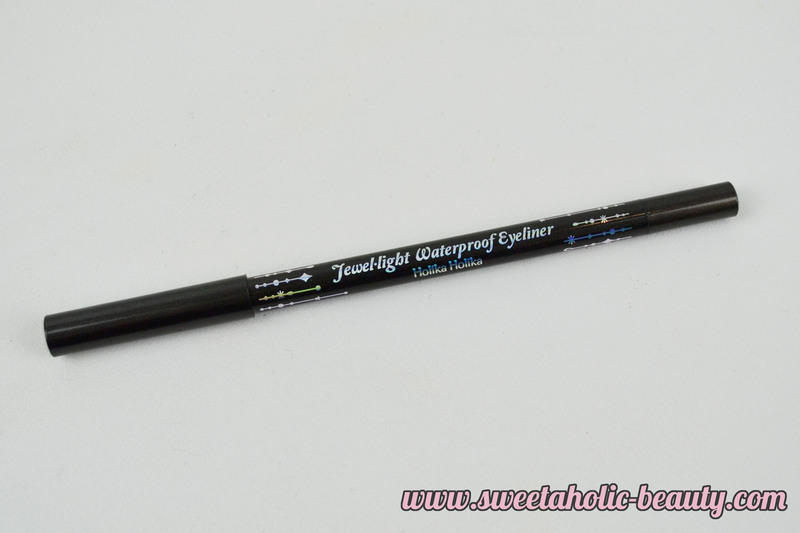 I love me a good eyeliner, so I'll be interested to see how this one holds up against my Western favourites! I'm happy this is a black eyeliner and not a coloured one, as I seem to go though black eyeliner like crazy so I'm always needing more. At first I was a bit meh about this one, as the colour isn't exactly exciting. 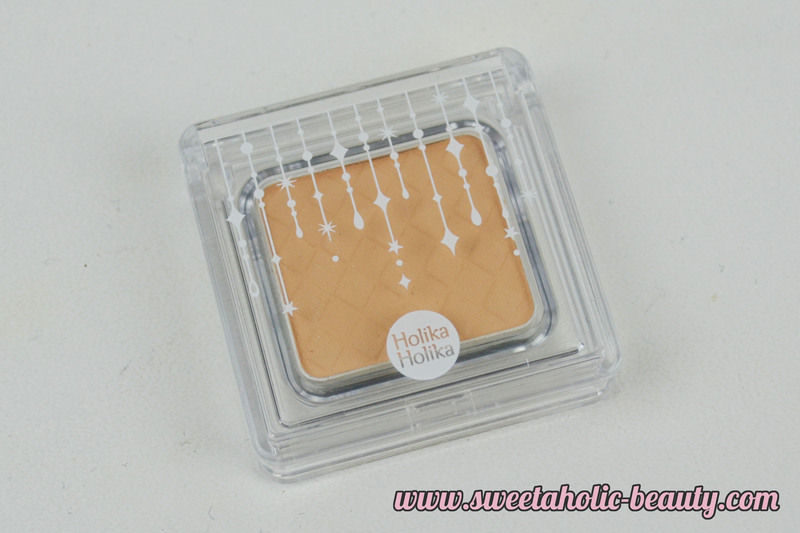 But, when I swatched it I was impressed with how creamy and pigmented it is. This will make a lovely base colour, I think. 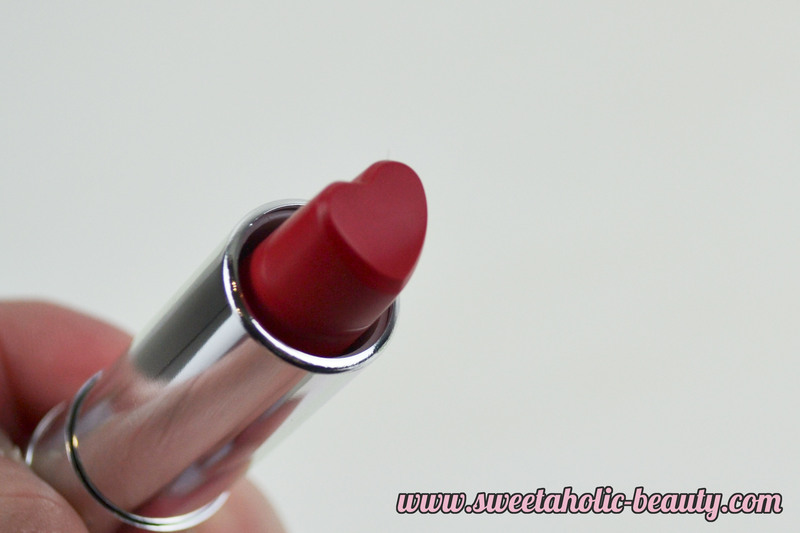 Um, how cute is this lipstick? I love that it's shaped like a heart, so pretty. The colour is also very beautiful, and although I have a fair few reds in my collection, I'll be saving this gorgeous one for a special occasion. I'm loving the package of pretty much everything included in this box. This is probably the cutest nail polish I own. (if you don't count minis which are all automatically the cutest due to their size!) I really like the colour, it'll be a great colour for summer. Huh? Straight out of the mouths of Memebox: "a low stimulating cleansing oil that clears blackheads and whiteheads for a clearer complexion." Hmm, interesting. The word soda makes me question even putting it close to my skin, but it does sound interesting. I will definitely give this a go and see what it's like before I pass judgement. 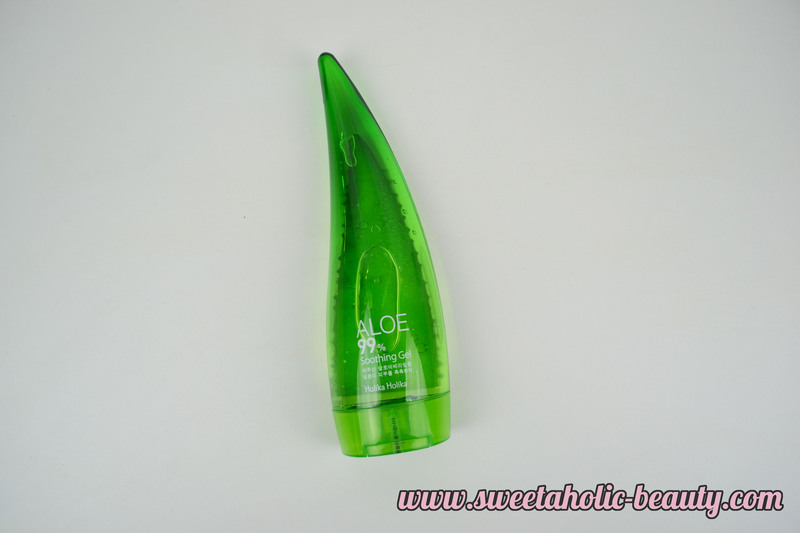 This is probably the best packaging I've ever seen for Aloe Vera gel. This is so cute and vibrant, I'm in love. 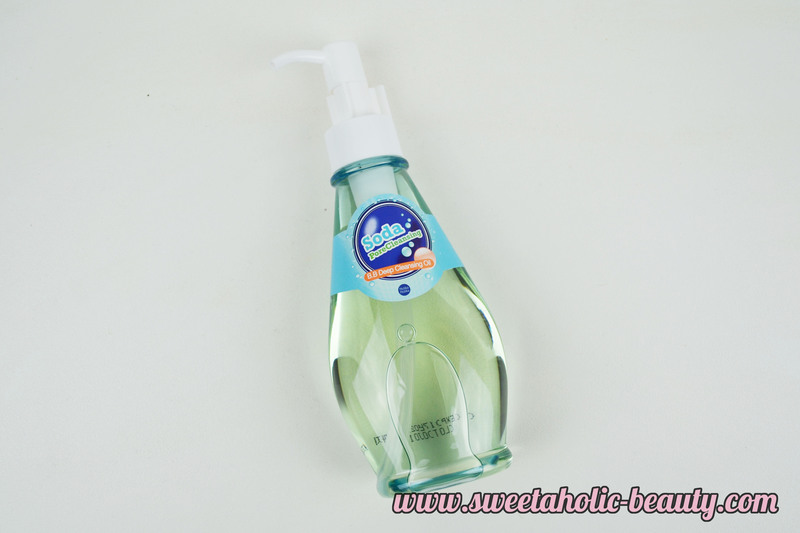 I actually have an Aloe Vera plant that I use the gel directly from for cuts and burns, but this is the next best thing! Although I won't be going on any holidays this summer, I'll keep this handy for when I inevitably get sun burnt. I had no idea what this was until I read the card a few times. This is pink purple cream in a jar that comes with a little spatula. Okay, but what do I do with it? Funnily enough this is actually a primer. Hmm, I'm not sure about it but I have high hopes! The jar is really cute though. 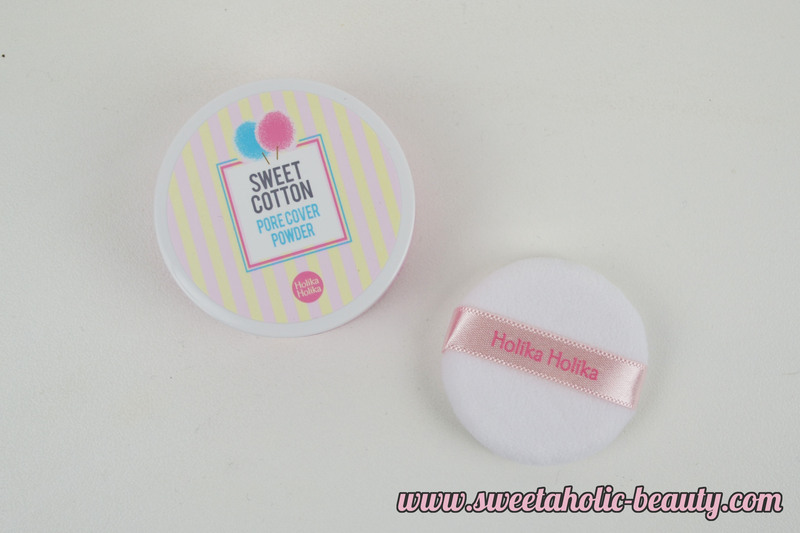 Overall I really liked the Holika Holika Memebox. It had so many amazing inclusions, and although some of them sound strange, I'm really excited to try them out. Needless to say I'm a bit addicted to Memebox and I'm finding I want to buy practically all their boxes! If you haven't checked them out, definitely go and have a look at their selection of boxes here. You can also buy some of the products separately, which is great if you've found something you absolutely love but you can't find it stocked anywhere! 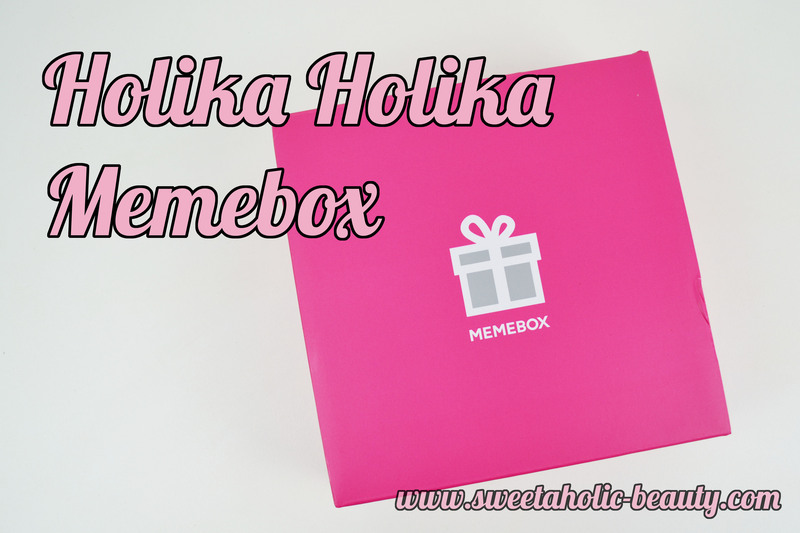 Have you tried Memebox? If so, what are your thoughts? Have you tried any of the above products? Did you like them? I have this memebox too and I am loving it. The lipstick is so cute. I love the look of that lippie! 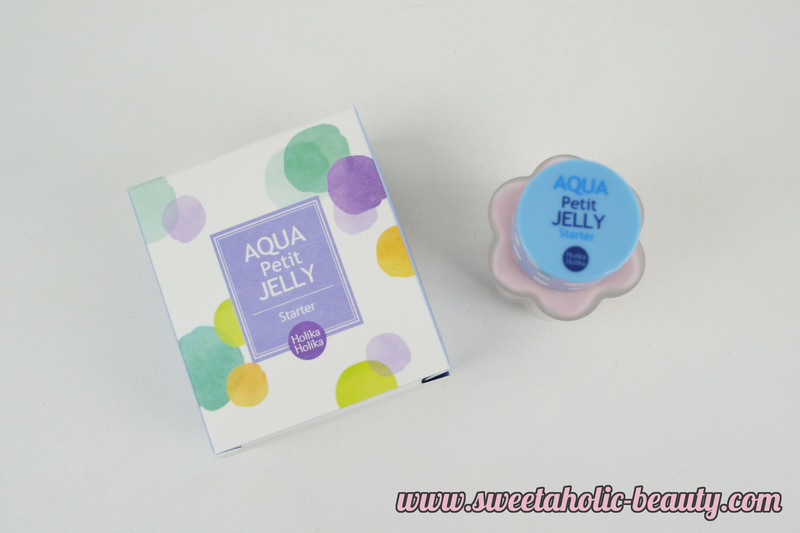 I wonder if the texture is similar to that of the Etude House ones. This is such a stunning collection of products! Love it.